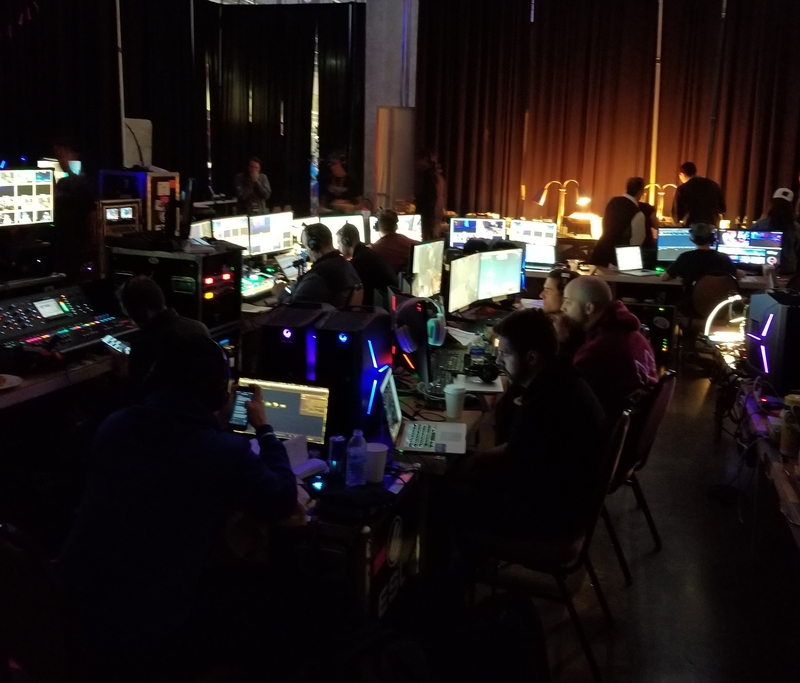 Home - Regulators Of Unchecked Misfortune Gaming - Enjin - RUM Gaming hanging backstage at the QuakeCon Tourney. RUM Gaming hanging backstage at the QuakeCon Tourney. Dragonz102, add RUM-Supadeedoop and RUM-BigTexasGoat. Let us know, on steam, when you have any issues.